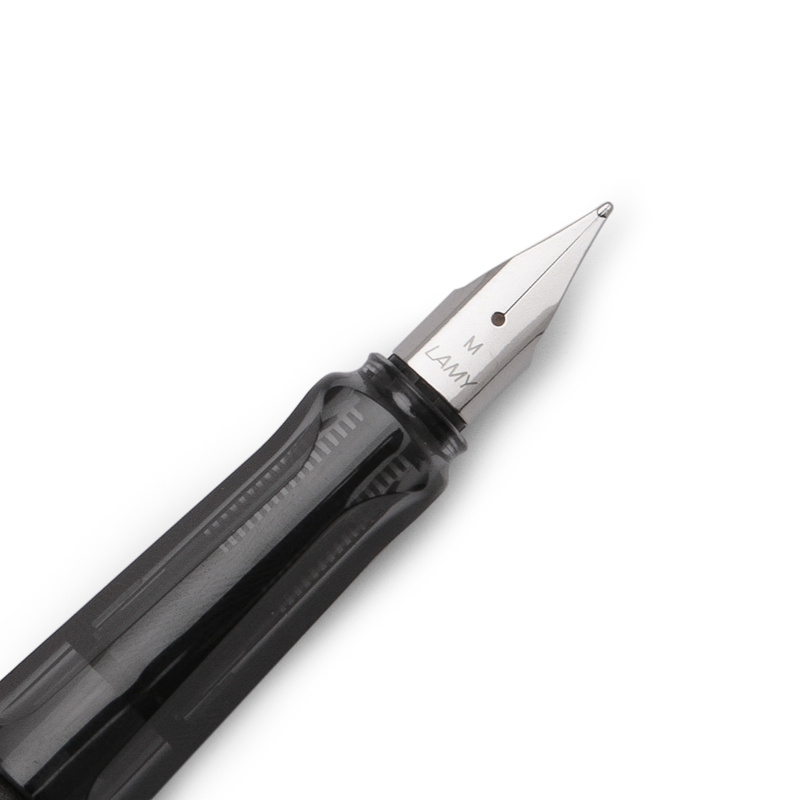 The Lamy AL-Star is a fun and functional fountain pen, perfect to add to any fountain pen enthusiasts' collection. 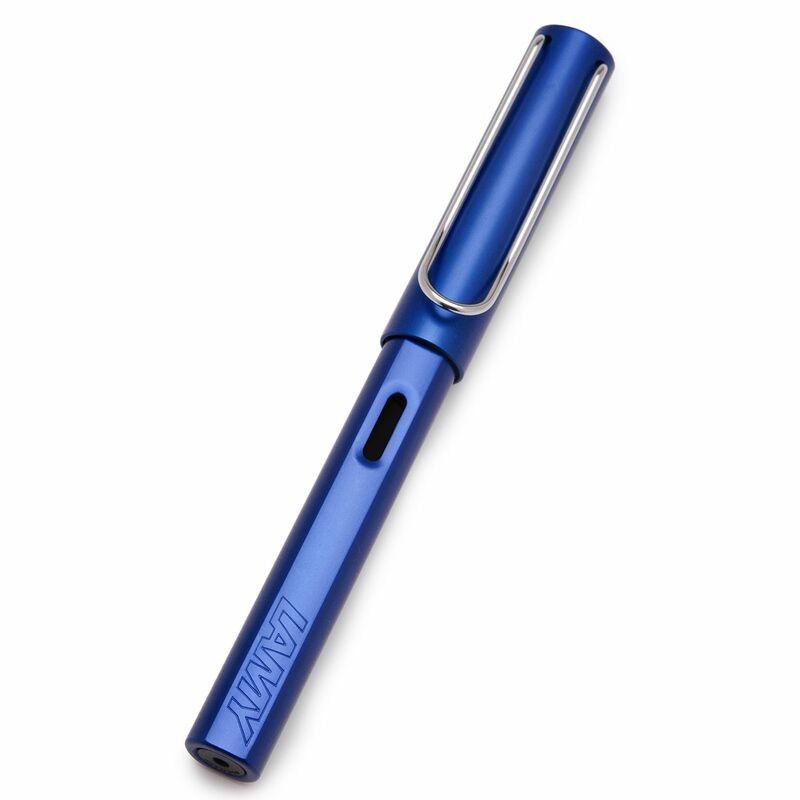 Made of lightweight aluminum, the Lamy AL-Star has a sleek and modern design with a flexible wire clip. 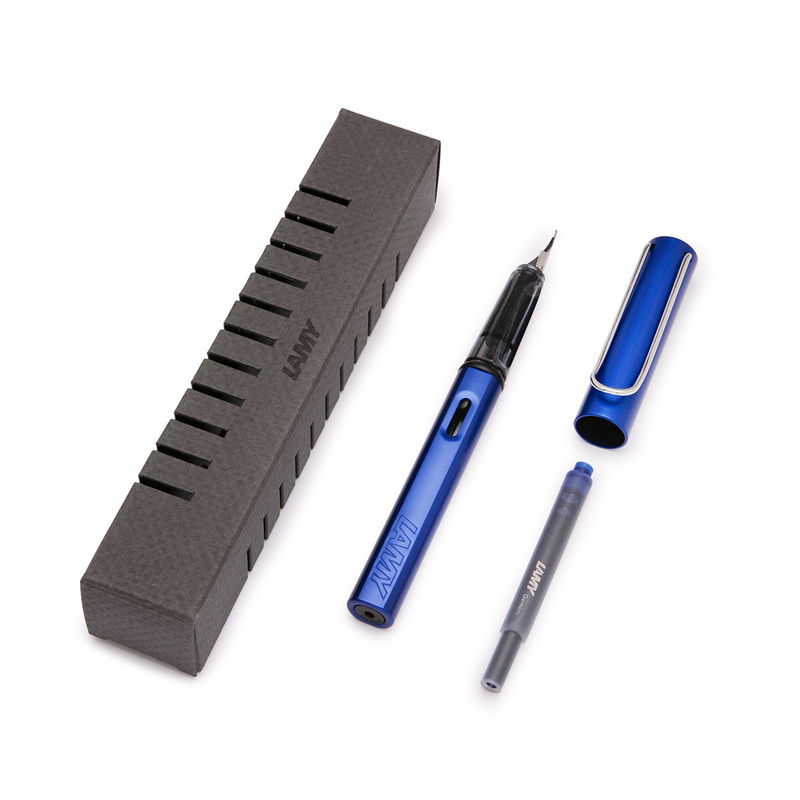 The translucent grip section is molded for comfort and the whole pen comes ready to write right out of the box! The AL-Star uses ink cartridges primarily (a Lamy T10 Blue Ink Cartridge is included with your purchase), but can be modified with Lamy's Z24 Converter to use their T52 Bottled Ink.